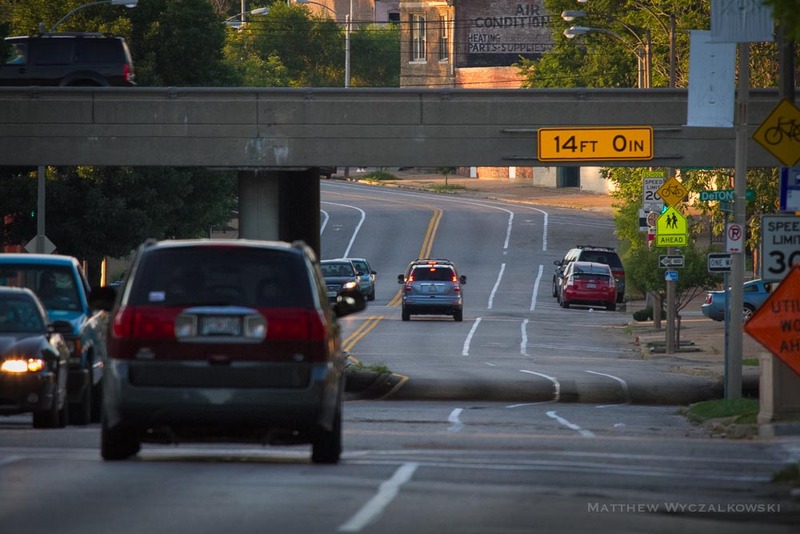 We’re happy to observe that sections of Tower Grove Avenue got bike lanes repainted this week. 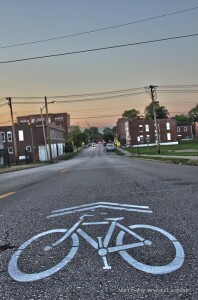 There are also bright shiny new sharrows from Vandeventer north to Clayton. 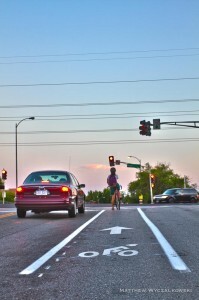 Best of all, a short stretch of bike lane was painted on southbound TGA at Vandeventer, between the right-turn and straight-ahead lanes, to allow riders to advance to the front of the intersection. Well placed sharrows guide riders to the entrance of this 100′ section, and the bike lane starts across the intersection. Shaw to Vandeventer got a new coat of paint. 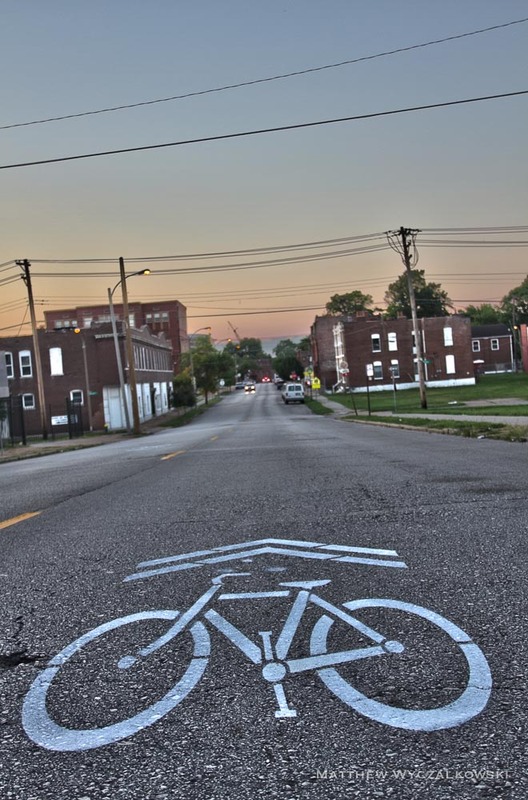 New sharrows have been placed all along Tower Grove Avenue from Vandeventer to Clayton. 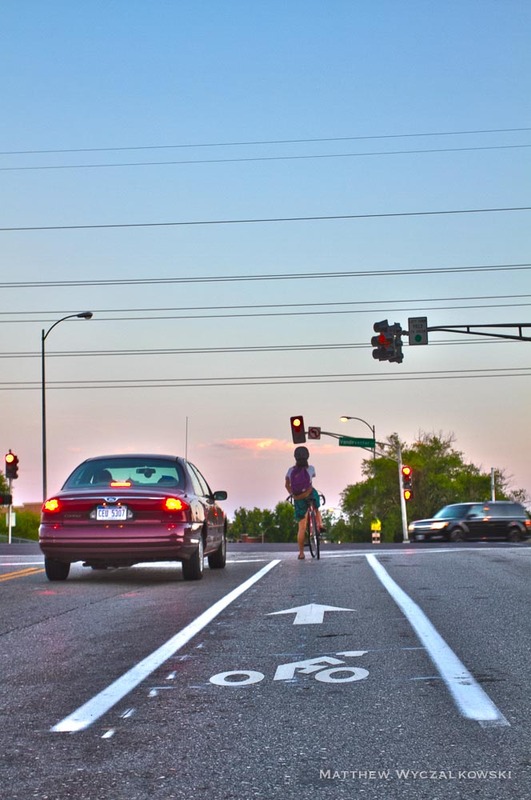 Short “bike lane” on southbound Tower Grove Ave at Vandeventer allows cyclists to advance to the intersection. 2 Pings/Trackbacks for "Tower Grove Ave gets a new coat of paint"